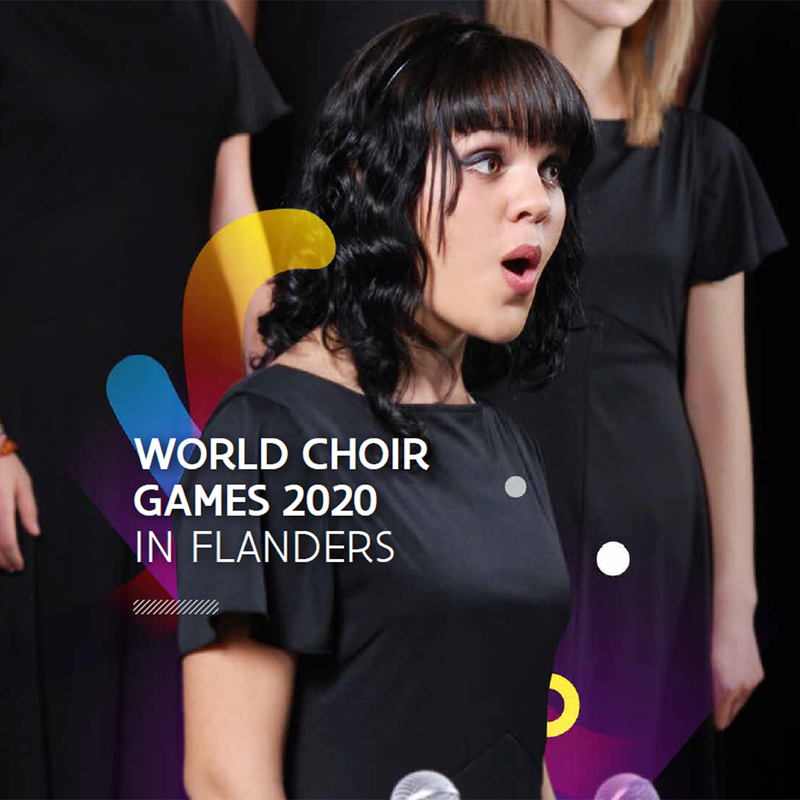 Flanders 2020 – WORLD CHOIR GAMES. EventFlanders wanted to invest in and attract a major event that focussed specifically on the international arts and culture community. We delivered a compelling and fully costed bid vision, including professionally designed bid book, that successfully secured this major event for the region of Flanders in Belgium.